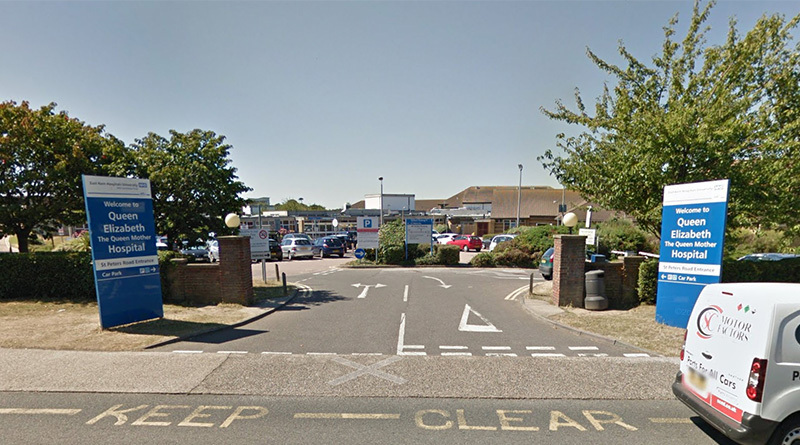 A Canterbury student has criticised the Queen Elizabeth II Queen Mother Hospital after she was sent home twice without after care following suicide attempts. 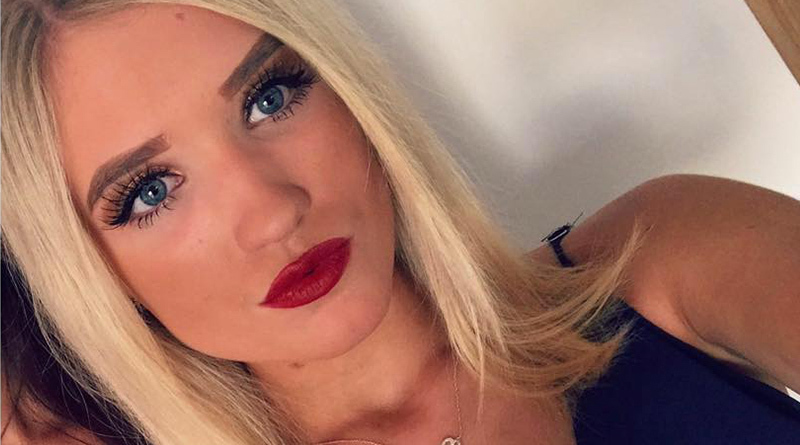 Emily Saunders, 19, who suffers from anxiety and depression, tried to take her own life on two separate occasions in the same week and said she felt ‘neglected’ by the treatment she had received. Rather than receive the mental health attention she felt she needed, Miss Saunders claims she was ‘dismissed by nurses’ after she pleaded to stay longer. Now, Miss Saunders has had to move back to her family home in Bromley amid fears of her being left alone without support. The student from Canterbury is receiving treatment from Maidstone Hospital for liver damage thought to be caused by the overdoses. She added: “QEQM sent me home. I did not feel like I could carry on. “I got a bus home and was completely on my own, after the last [a third] attempt they finally realised I wasn’t okay but it took me three overdoses and a near death experience for them to help me. The allegations followed an NHS plan to oversee and ‘improve the way people who have attended a hospital emergency department because of serious self-harm are followed up’. The news comes after Secretary of State Jeremy Hunt announced a zero suicide ambition for mental health inpatients in January 2018.